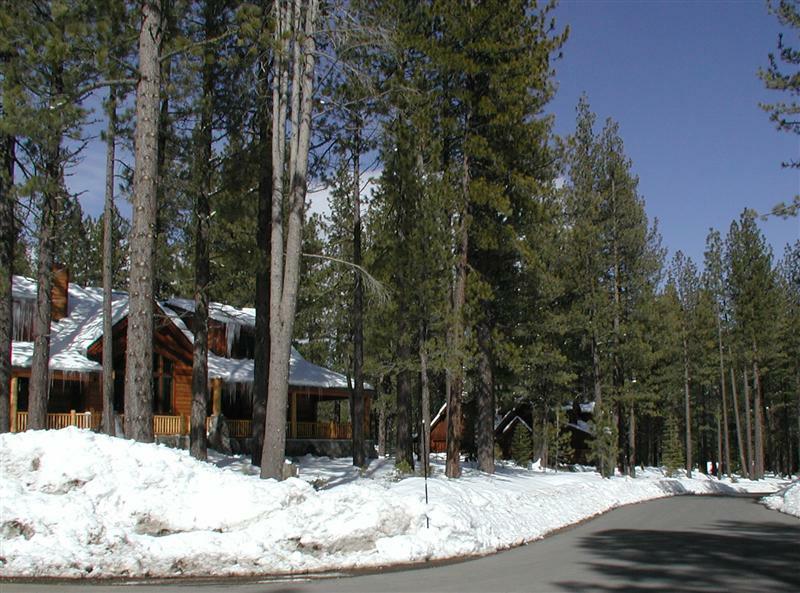 With its appealing and inviting location, approximately one mile from downtown Truckee, Pine Forest offers both prestige and convenience. Shopping, dining and nightlife are only minutes away, and access to Interstate 80 is a breeze. 4 major north Tahoe ski areas are nearby: Northstar, Alpine Meadows, and Squaw Valley and Sugar Bowl are just a quick drive from Pine Forest. 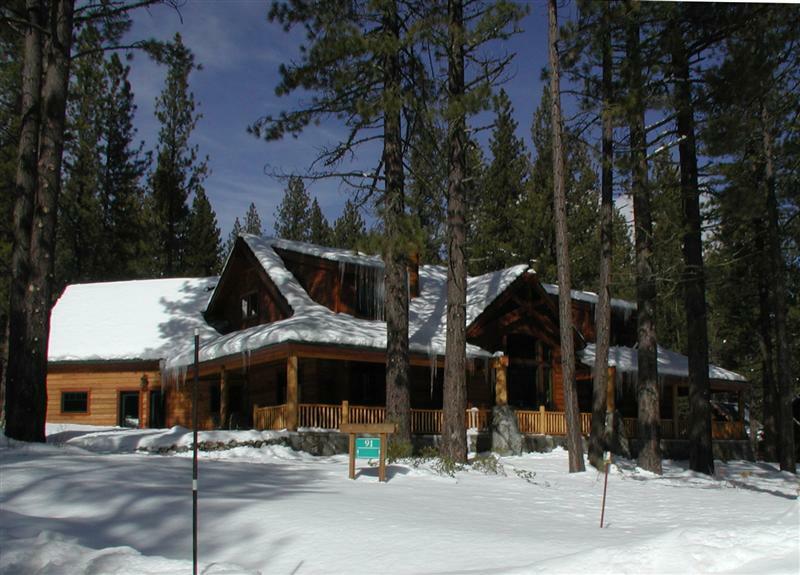 Close, too, are the many tremendous recreation opportunities of the Sierras: mountain biking, water sports at nearby lakes, hiking, cross country skiing, and more are right outside your door. 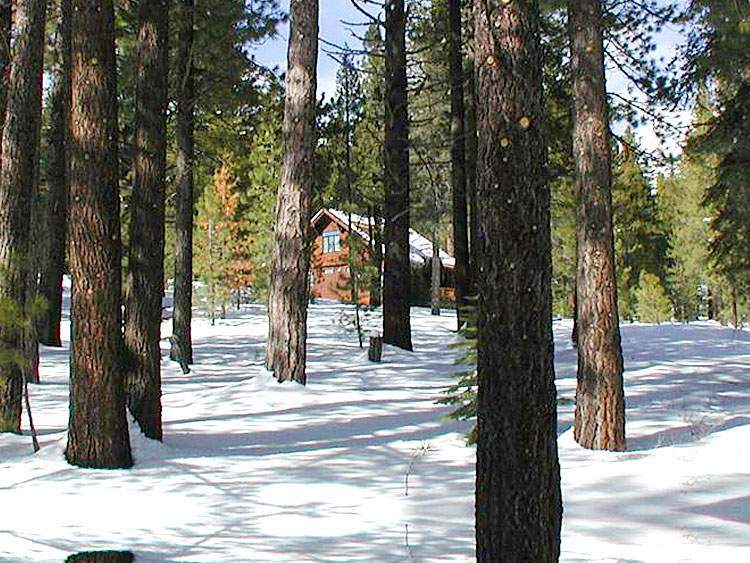 With 118 wooded and spacious, level homesites, each ranging from about ½ to nearly an acre in size, quiet streets, and all underground utilities, Pine Forest is a truly wonderful place to build your slice of Truckee Real Estate. Lots range from the low $100,000’s. 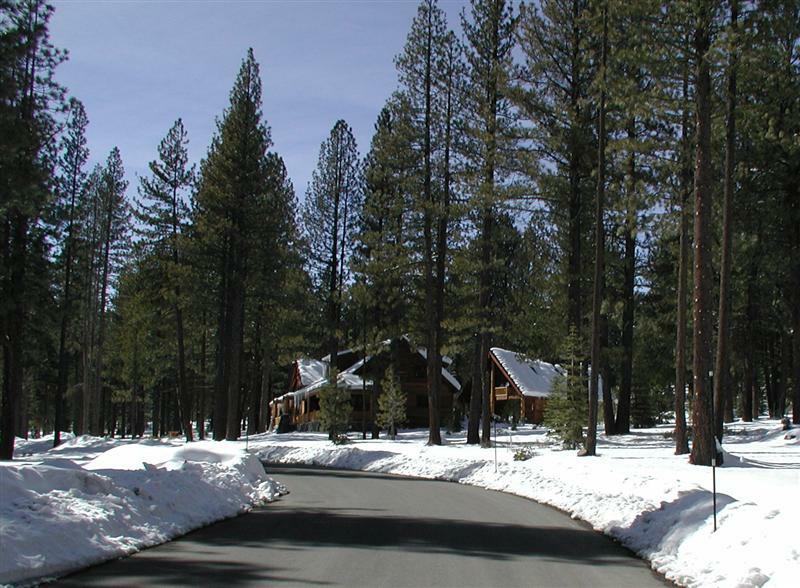 There are still many premium lots available in this beautiful, peaceful, forested area of Truckee. Magnificent custom homes start around $800,000. Sumptuous “Old Tahoe” architecture, with beautiful natural wood and stonework, is the rich yet comfortable style of Pine Forest. Spacious great rooms, high open-beamed ceilings, large stone fireplaces, lots of windows, and luxurious master suites characterize these welcoming estates. Pine Forest is surrounded by 130 acres of permanent open space, ensuring that your serene mountain home will remain in its lovely natural setting for generations to come.